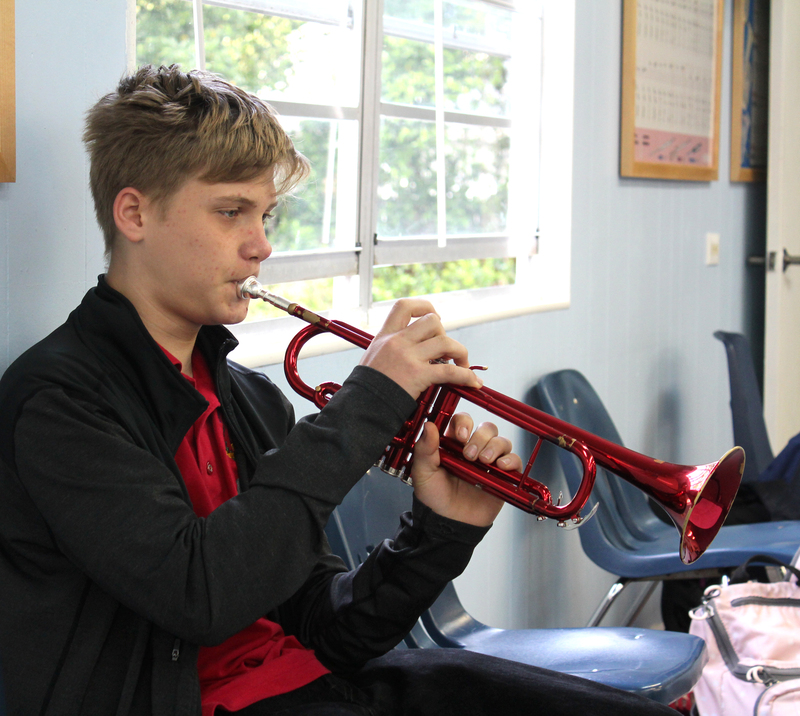 Music is a vital part of the GPS education, creating opportunities to develop music literacy and providing opportunities for musical performances and exhibits throughout the year. 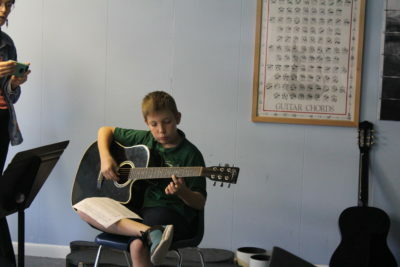 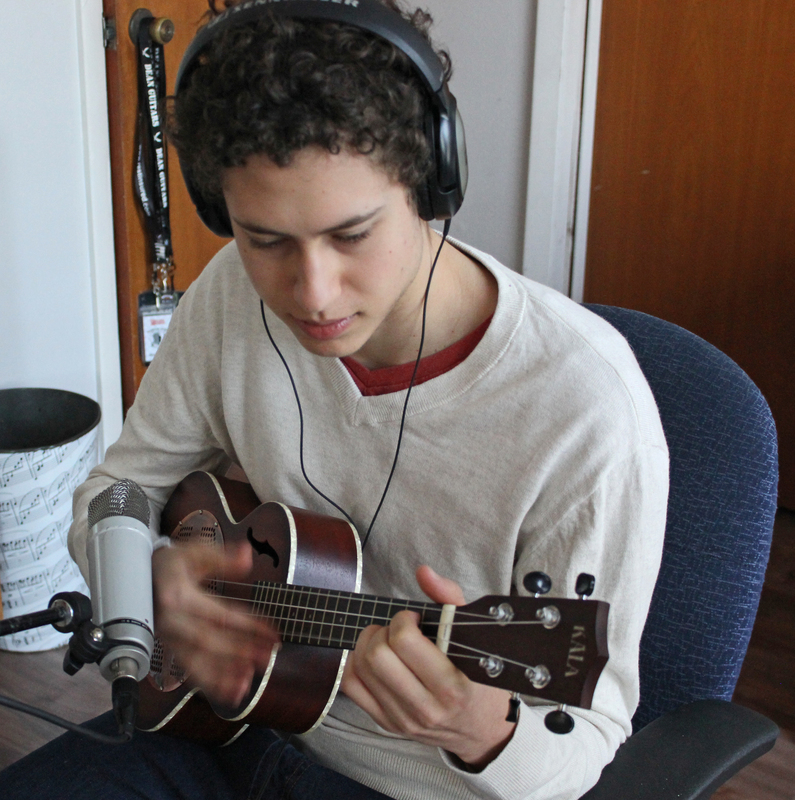 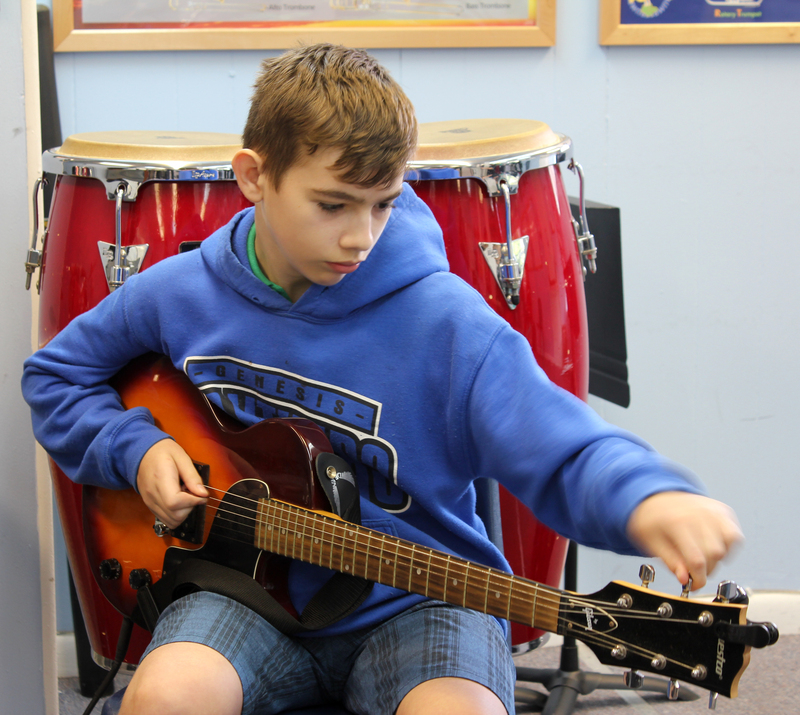 The music program develops sensitivities and imagination, fostering an appreciation of and interest in music. 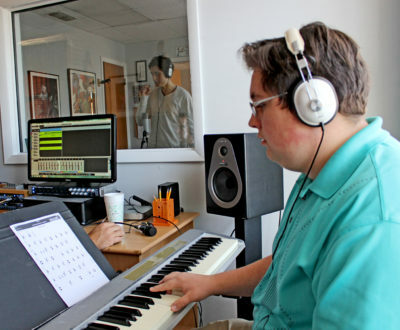 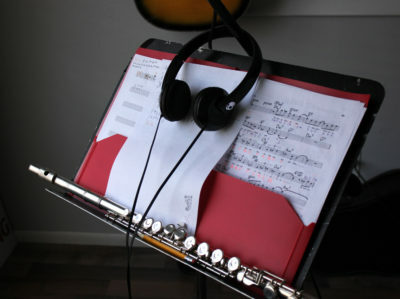 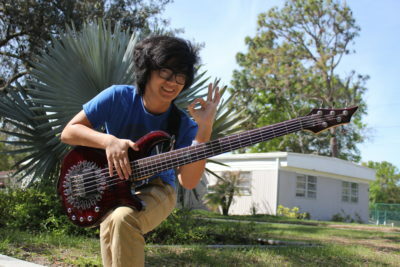 Students develop their intellect and refine their emotions, understand the cultural and creative nature of musical artistry, and make connections between music and other aspects of their lives. 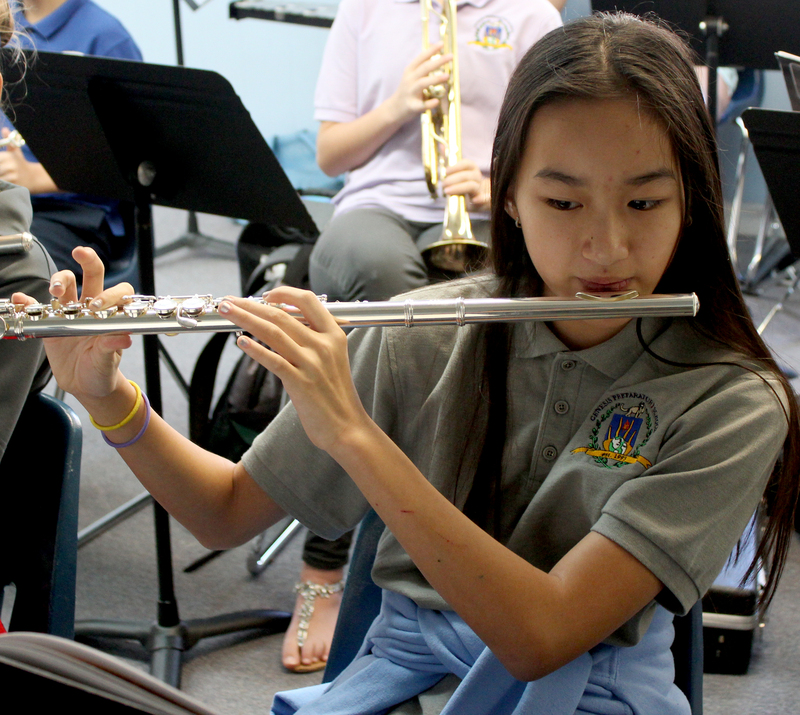 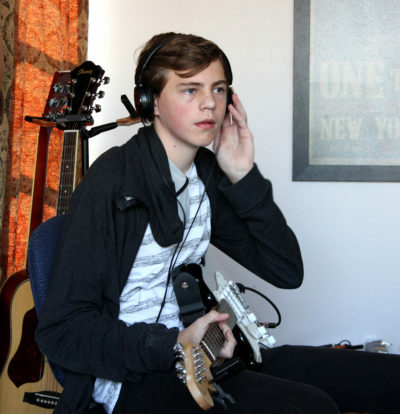 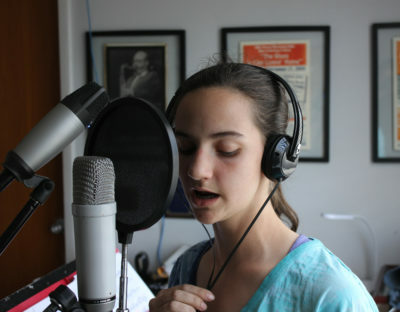 In creative performance, students apply their critical thinking skills and the expressive, technical skills of music in multiple exercises of problem solving. 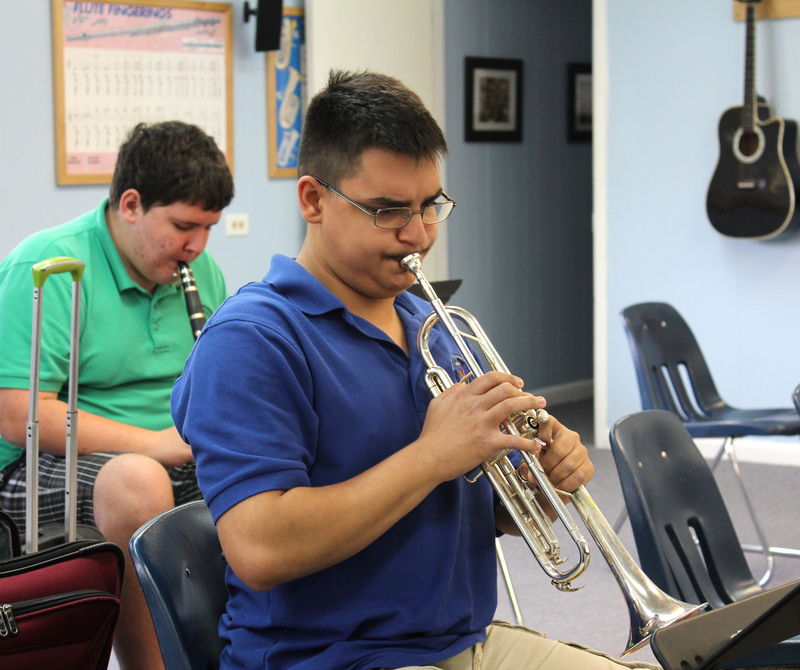 Through reflection on many musical periods and styles, students develop an understanding of music’s varied roles in culture and history, a relevant student of diversity for citizens of contemporary America. 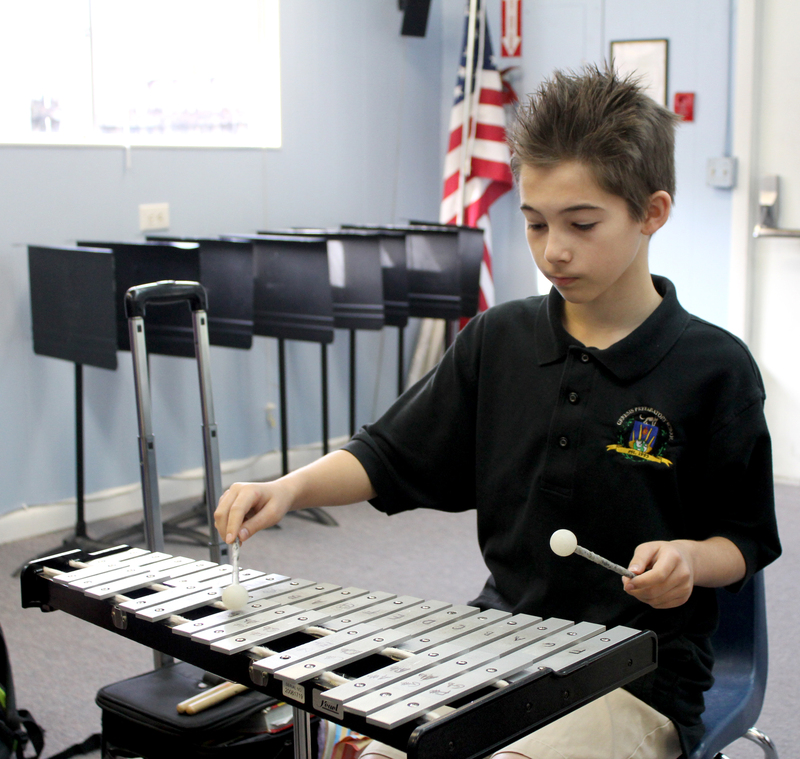 Additionally, students analyze and evaluate music, developing criteria for making critical judgments and informed choices.